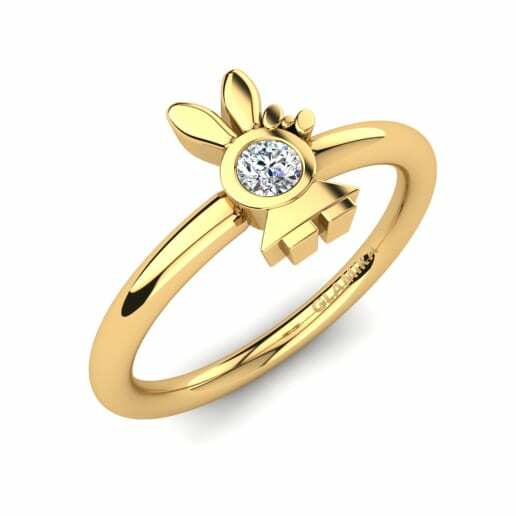 At GLAMIRA.co.uk, Kids’ rings come in a wide range of stylish designs. GLAMIRA has taken care to ensure that all jewellery is skin-friendly, which makes it child-friendly too. Have a look at GLAMIRA’s extensive collection of kids’ jewellery if you’re looking for the perfect gift for your little one. 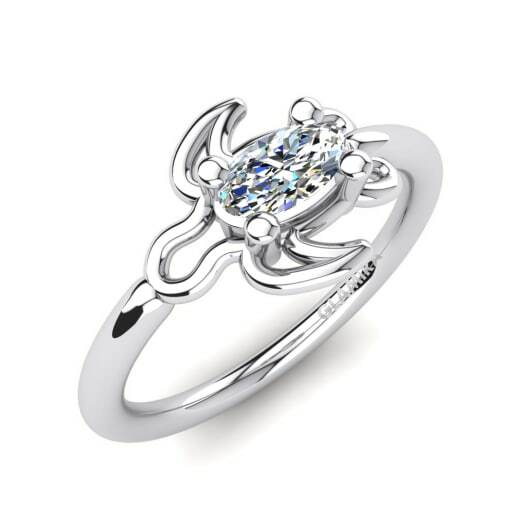 GLAMIRA offers a variety of one-of-a-kind rings, so you can choose a beautiful diamond-studded piece, or diamond rings for kids for children of all ages. 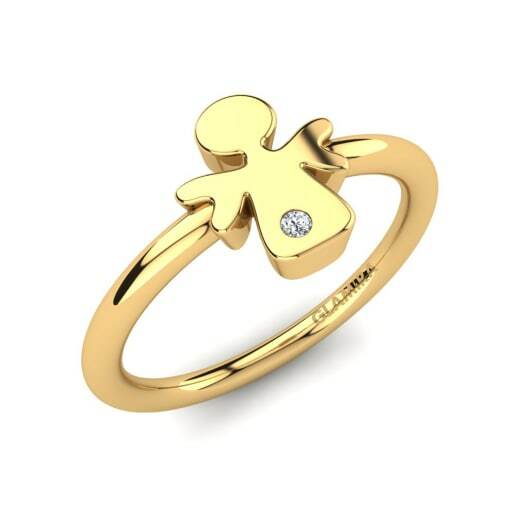 All GLAMIRA products are of exceptionally high quality, and can be tailored to match a child’s taste; GLAMIRA’s birthstone rings for girls can be crafted with a special gem in gold or silver – it will be cherished by her well into her teens and 20s. 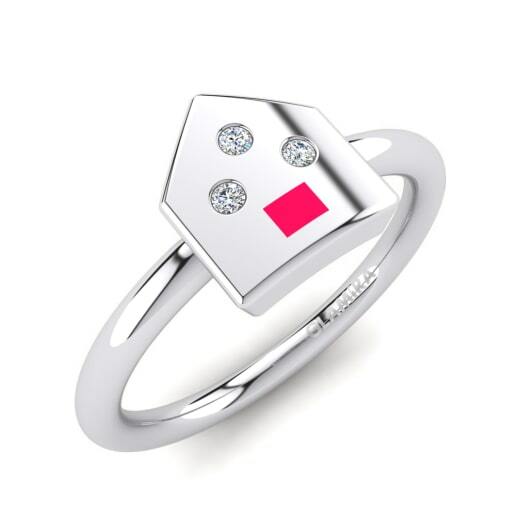 Every ring in the collection has cuteness and fun at its heart. 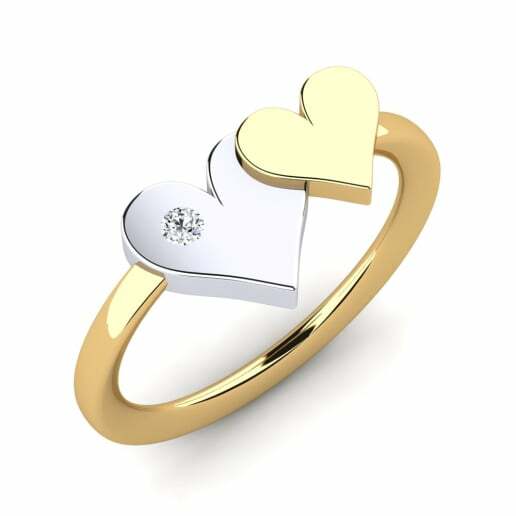 GLAMIRA produces jewellery to stir your kids’ hearts. 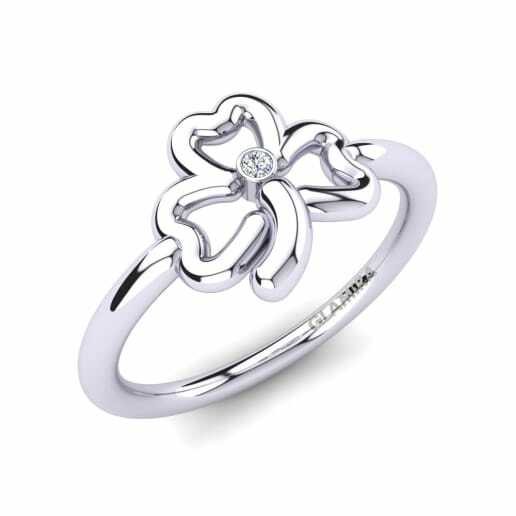 With its commitment to fun, flamboyant style, GLAMIRA is always the right choice for kids’ rings!